Event description For the forth year in a row Grupo Desportivo 4 Caminhos organizes the Norte Alentejano "O" Meeting. 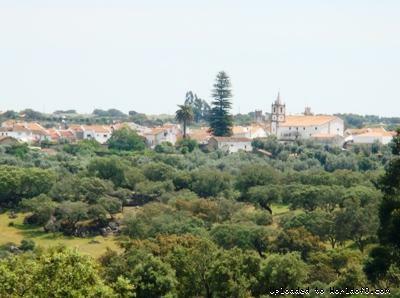 This time the chosen location is Crato “Municipality with a Living History”. The Norte Alentejano "O" Meeting is a Foot-Orienteering event included in International Orienteering Federation World Ranking (IOF WRE) calendar and also in the Portuguese Federation Cup, opened to participation for people of any age, either in competition classes, open or beginners’ classes, individually or in group. The Norte Alentejano "O" Meeting Trophy shall offer the following races: ·	Training Camps ·	School Orienteering (19 February 2010) ·	Long Distance Race at Aldeia da Mata ·	Night Sprint at Crato ·	Middle Distance Race at Lage do Meio Dia The Norte Alentejano "O" Meeting Trophy winners shall be found through the sum of points of three races (Long Distance, Night Sprint and Middle Distance). The Organization team welcomes all participants to NAOM 2010. All information shall be published and updated regularly in this website. 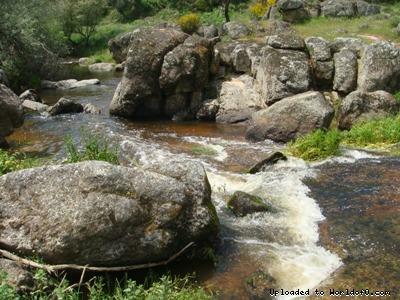 Terrain description Typical Alentejo Land with some details of rocky features and very detailed relief.